Nothing compliments a pretty face than having a beautiful smile and pink lips naturally. Not only these luscious, soft and natural pink lips add grace to the appearance but also is a sign that your lips are healthy. 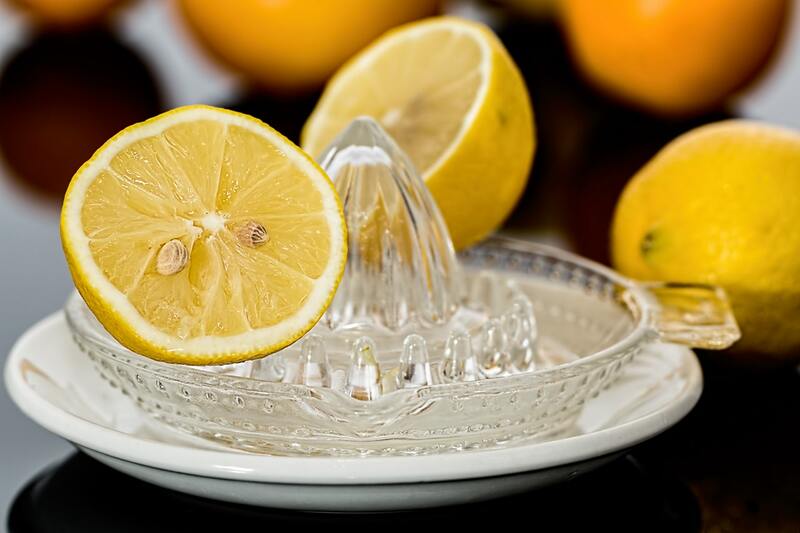 Lemon is a natural bleaching agent and helps in the exfoliating dead skin. Juice out the lemon from the lemon slices and sprinkle sugar on it. Rub the mixture on the lips and let it sit for a few minutes. You can also leave the mixture overnight and rinse off in the morning. You will observe the difference in few days.